As they entered their 600th year of British occupation, the Irish looked to America. By the 1840s, America was the oasis that the Irish sought during a decade of both famine and revolution, and New York City was the main destination. The city would never be the same. 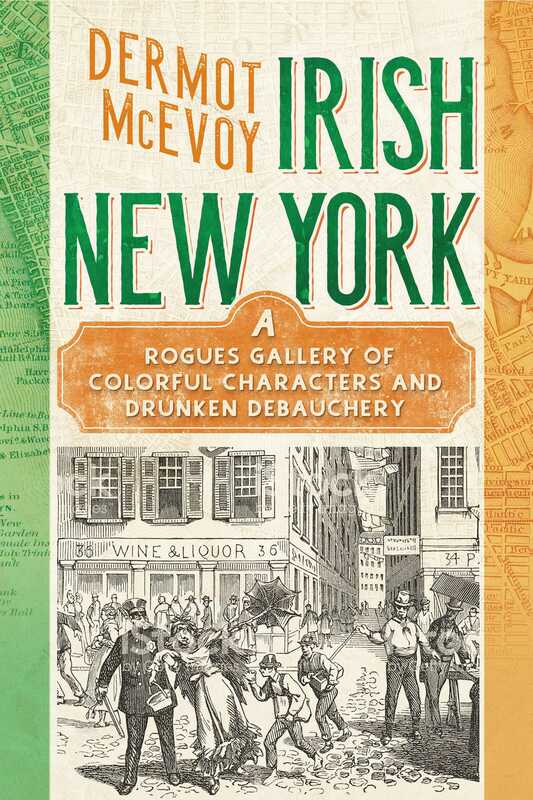 While the Irish made up much of the NYPD and NYFD, there was also the criminal element of the 1860s. The toughness of the New York underworld caught the eye of Hollywood, and James Cagney would become one of America’s favorite tough-guy movie characters. Irish gangs would be made famous in Martin Scorcese’s Gangs of New York. Today, Eugene O’Neill, William F. Buckley, Frank McCourt populate our literary canon.